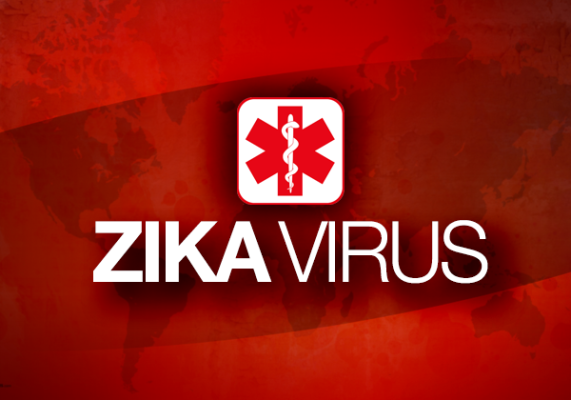 Two Rutgers scientists are seeking the public’s help as they search for a cure for the Zika virus. Alex Perryman and Joel Freundlich are part of a supercomputing project that is screening current drugs and millions of drug-like compounds against models of Zika protein structures. Anyone with an Internet-connected computer or Android smartphone or tablet can download an app that runs the program while their computer is idle.